Linking the 60's civil rights history with the civil rights movements of today. In Rarefied Air is what I call the consciousness that we civil rights workers often reached, transcending our own personal selves and our concerns of safety. We became a beloved community of brothers and sisters fighting to end the huge injustice of racism in America. Many of us were moved by the deep spirituality of the African American community. Indeed, to us the Southern Freedom Movement was spiritual as well as political. We joined together with the local African American community to stand up and right the racial wrongs of America, especially in the Deep South. We had a saying that if one of us falls, a thousand will take our place. We believed this and we went for it. It was a beautiful thing and indeed the air was different-it felt different- it felt like rarefied air. 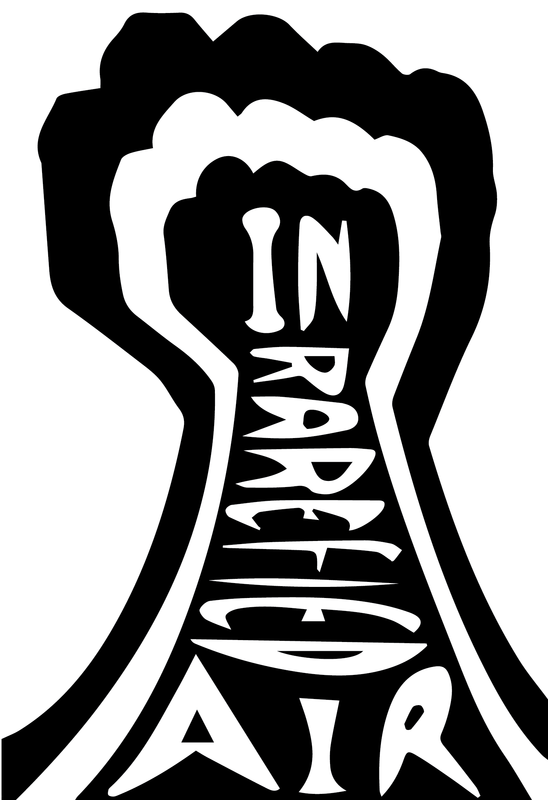 In Rarefied Air is a profoundly shocking documentary by Portland State University student Conci Althouse about a white woman, Karen Haberman Trusty, working as a civil rights activist in the southern United States during the 1960s. She tells stories about her experience with racism and her involvement with the Student Nonviolent Coordinating Committee (SNCC) which essentially changed her life. This film is touching, powerful, and altogether an inspiration for all. It presents an eye-opening look at the human race and is enveloped with clips of riots, violence, and the civil rights movement. Be aware that this is a heartfelt film that ma﻿y question your perspective on life in a powerful manner. It is a guarantee that not only will you see Trusty's heart, but feel it as well. This site is dedicated to promoting Karen Haberman Trusty's film where she discusses her time in SNCC (Student Nonviolence Coordinating Committee), the Civil Rights Movement, and how Racism has changed today. On this site you will be able to view the full version of Karen's film, learn more about SNCC, and learn how to contact Karen in order to have her visit your classroom and give a presentation on racial issues today. Karen also has recommended many books and movies that deal with racial issues that you will want to check out.